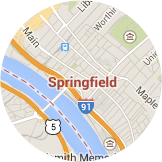 Springfield, MA averages 31.6 degrees F in winter. You need a well-insulated garage door to keep the heat inside and the cold out. There's no better way to understand the quality of our products than to watch them being tested against others in a lab. Your door is only as good as its installation. That’s why GARAGA offers its customers a network of certified installers. 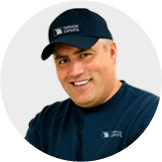 From Enfield, CT to Somers, CT you can benefit from over 75 years of combined experience! What other customers from Springfield area say about Garaga? They will live up to their word from beginning to end. Priced fair and an excellent product. Reputation, quality workmanship and competitive pricing. They are also extremely responsive to emergencies and repairs. Used you many years ago and was very happy with your products and service. So nice to see your company has remained the same! Super products, prices, service and local. The tech was very professional and knowledgeable of his service. All that you could ask for in a service company. They went above and beyond to fine tune all 3 of our doors. According to a cost-value study made by the magazine “Remodeling”, midrange projects to replace a garage door cost on average $1,519 in Springfield. In fact, houses in Springfield, MA recoup an average of 62.2% of their garage door cost when they are sold. 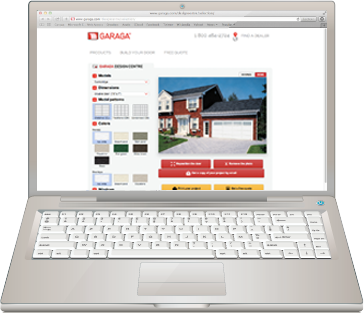 GARAGA garage door experts in the Springfield, MA area have mastered their expertise when it comes to garage doors, and know the climate and architectural aspects of the area. Therefore, they can give you the best advice according to your preferences and specific needs, while preserving the unique character of the region. When it comes time to choose a residential garage door, you can rely on the specialists in the field. They will guide you through the multiple aspects to be considered at the time of your purchase. For example, the type of use your garage will have and its location relative to the house will need to be verified. Then, determine the required insulation level, door opener model, as well as accessories. Without forgetting, of course, everything related to the decorative elements of your door, such as model choice, color, texture, windows and hardware. 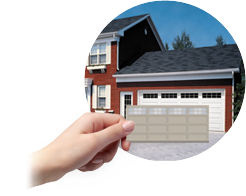 The range of LiftMaster products is the number one brand in garage door openers. Specialists in the Springfield area trust them for several reasons. The installation of a garage door by qualified technicians and regular inspections can ensure optimal functioning of a garage door system. Its efficiency, durability and safety will be increased. Professionals in the area of Springfield, MA work carefully on the installation, repair and maintenance of residential or commercial garage doors.